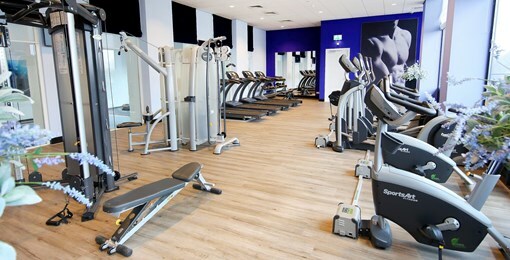 Hotel Almere has got a large fitness room which hotel guests can use free of charge between 07.00 and 23.00 hours. 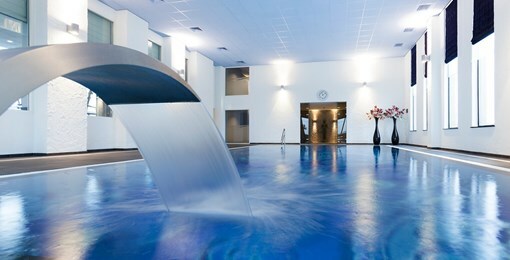 Hotel Almere offers a large indoor pool which hotel guests can use free of charge between 07.00 and 23.00 hours. 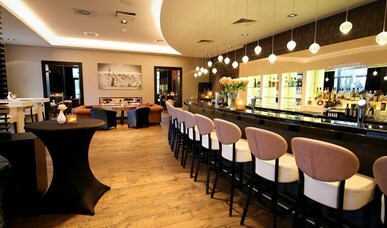 For a drink or small snack we invite you into our Waterfront hotelbar! 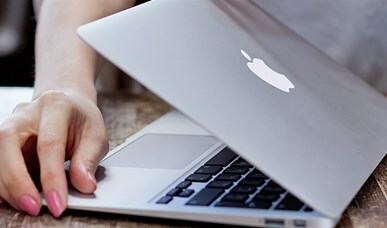 In the entire hotel we offer free use of Wi-Fi for our hotel guests and banqueting guests. 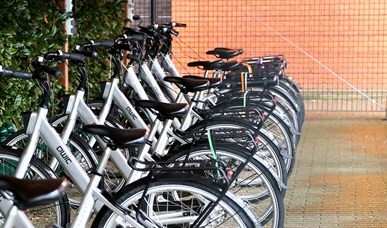 Hotel Almere offers you the oppurtunity to rent a bicycle. We offer 7-gear bicycles as well as E-bikes. 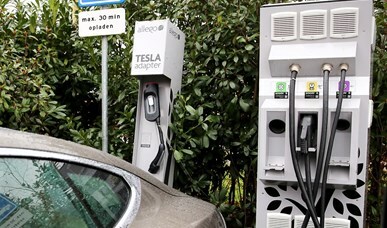 Hotel Almere offers a luxury Wellness area free of charge for hotel guests between 07.00 and 23.00 hours. Pets are not allowed in the hotel at all (only partly allowed in our Novum restaurant). Are you looking for an original gift? 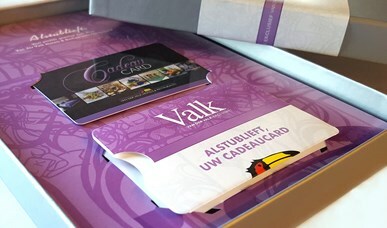 The van der Valk gift card is a fantastic gift to give away or the receive!